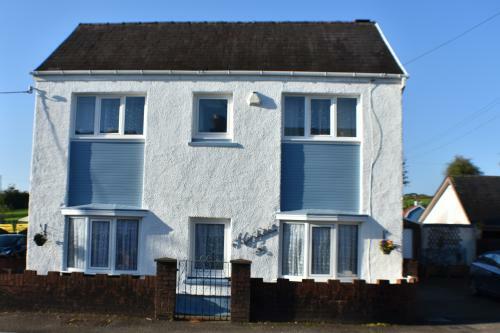 Highfield is situated in Llandybie a Welsh village on the south west tip of the Brecon Becons. Llandybie is 2 miles north of Ammanford in the county of Camarthenshire. The village has a variety of shops to include Chemist, Post Office, Bakers, Butcher, Hair Salon , an Italian Cafe/coffee shop with homemade Ice Cream and a Co-op Local. There are also places to eat including The Red Lion Inn recomended by many of our guest. Among the various facilities of this property is a well stoked garden which you are welcome to come and relax in . Free WiFi is included. At the bed and breakfast, the rooms are en-suite and include a large flat screen TV, hair dryer, small fridge and tea and coffee making facilities and a large comfy two seat sofa. The en-suite front bathroom is fitted with an optional rain fall shower and free toiletries in both rooms wih towels provided. A continental, Light Bites Breakfast or Full English/Irish breakfast is available daily at the property included in the price. 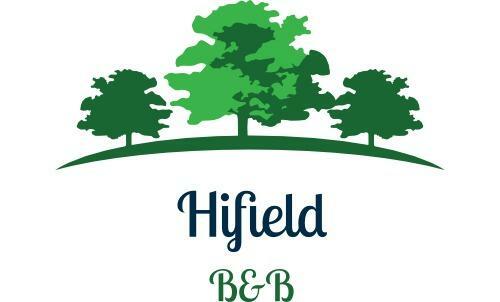 Highfield B&B - A very pleasant stay comfortable room and bed.Great breakfast and friendly hoasts. I will stay there again many thanks.